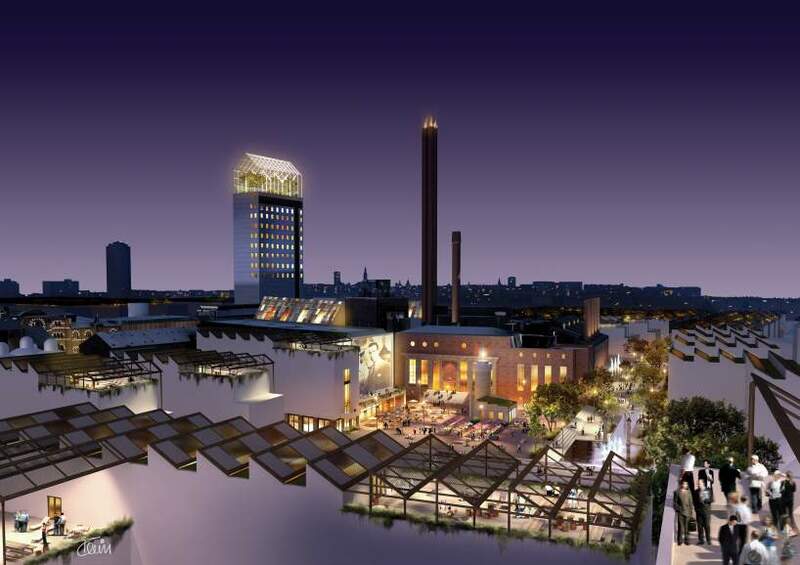 Carlsberg pre-invited Bauman Lyons to take part in an international open ideas competition for the development of the Carlsberg site in Copenhagen. The entrants had to present the most convincing vision for a totally new neighbourhood of 2500 dwellings ,employment for 16,000 people and illustrate how it can be delivered and how life could be lived there in the future. Bauman Lyons lead an international team of consultants including Witraz Architects, Copenhagen, and Peter Latz+Partner, Munich.